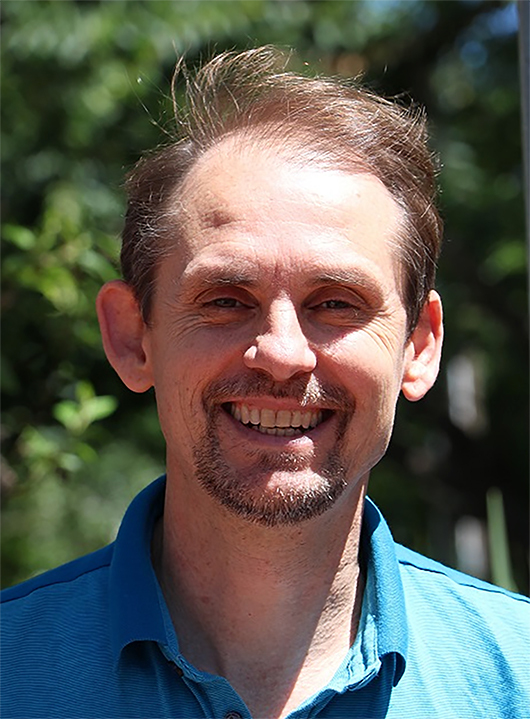 Peter is the Co-director of SomaChi, meditation instructor, YA certified SomaChi yoga instructor and philosophy teacher for the SomaChi teacher training with over 25 years of experience. Peter began his study of yoga in 1991 with ISKCON, studying Sanskrit, Bhagavad Gita, Srimad Bhagavatam , Mantra and Bhakti Yoga. With this strong interest, he then began learning different styles of Hatha Yoga, including Classical Hatha, Iyengar and Vinyasa flow. This further led to the study of Patanjali’s 8 Limbs and the Yoga Sutra’s. It was around 1994 that Peter completed his first mindful retreat, a combination of Vipassana and Zen sitting and walking meditation, that a strong interest in Buddhism emerged. After completing one of Goenka’s 10 day Vipassana meditation retreats. Peter then developed a daily practice of sitting meditation and began learning the foundations of Buddhist philosophy, including the 4 Noble Truths, the 8 Fold Path Satipatthana. In 1998, he traveled to India to dedicate 6 months to personal study and practice in Buddhism. There he completed 3 of Goenka’s 10 day Vipassana’s, a 1 week personal retreat in Bodhgaya, and a 1 week personal retreat in Dharamsala. Peter also continued to study and practice Yoga and Tai Chi, completing the 200 hour SomaChi certificate in 2010, and undertaking further study in Patanjali’s 8 limbs. He also began teaching Meditation at the SomaChi studio and Meditation and Yoga philosophy on the SomaChi certificate training in 2009. Peter has also completed the Shambhala warrior series of Meditation with the Melbourne Shambala group. Shambahla Warrior Series is 6 years into the Dharma Gar program, a 10 year study in Buddhism involving 2 hours of sitting meditation and Buddhist practices a day and Buddhist text study. He also continues a personal study with Rinpoche on both the Mahayana and Vajrayana traditions, and is currently completing a Bachelor of Arts in Religious studies.